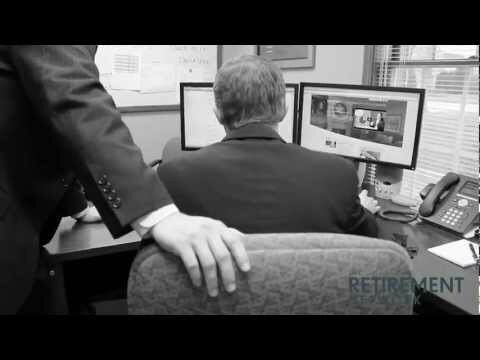 The Retirement Network is dedicated to helping the employees at Microsoft maximize their great company benefits and plan for the future. We specialize in providing holistic planning for the employees and their families. Our firm believes that a financial advisory firm should be equipped to provide a holistic financial planning approach for its clients. In addition to investment portfolio management for all of our A-level clients, we team with the client to do things ranging from important tax planning to real estate evaluation and analysis to wealth transfer planning. We understand that each person's situation is unique, and we treat them as such.